Alan Gilsenan’s feature documentary tells the incredible story of Eliza Lynch, the Cork-born woman who became lover to Francisco Solano López, later the president of Paraguay. 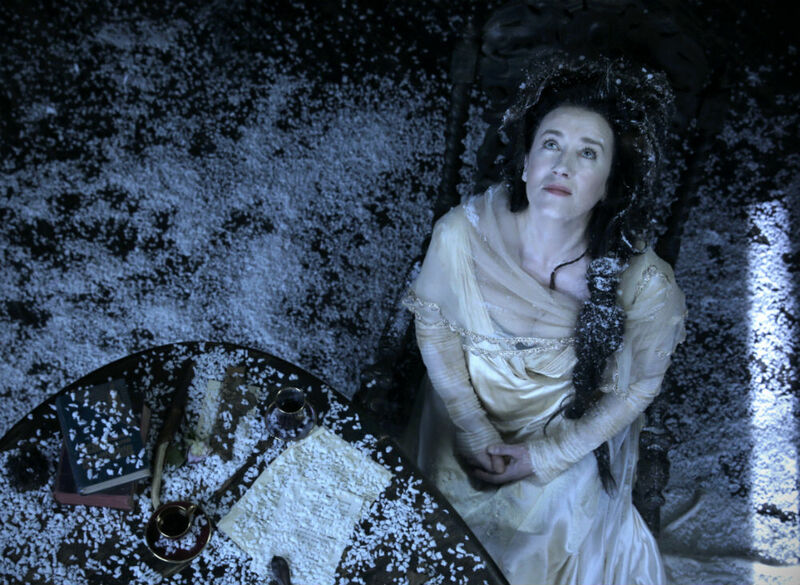 Maria Doyle Kennedy captures the spirit of Eliza in her later years, while Paraguayan model and Olympic athlete Leryn Franco embodies the young Eliza. Based on the biography written by former diplomat Michael Lillis and Professor Ronan Fanning, the film charts an epic historical life, little known outside of Paraguay. Revered by the common people and reviled by the elite, Eliza became the most powerful woman in Paraguay, standing steadfastly by López as he catapulted Paraguay into the War of the Triple Alliance in 1864 against Argentina, Brazil and Uruguay, a war which obliterated 90% of the male and 50% of the female population of Paraguay.